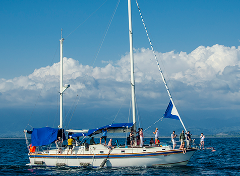 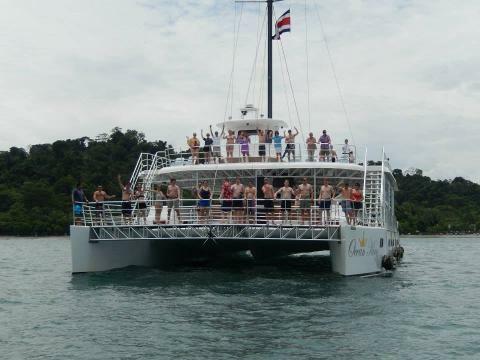 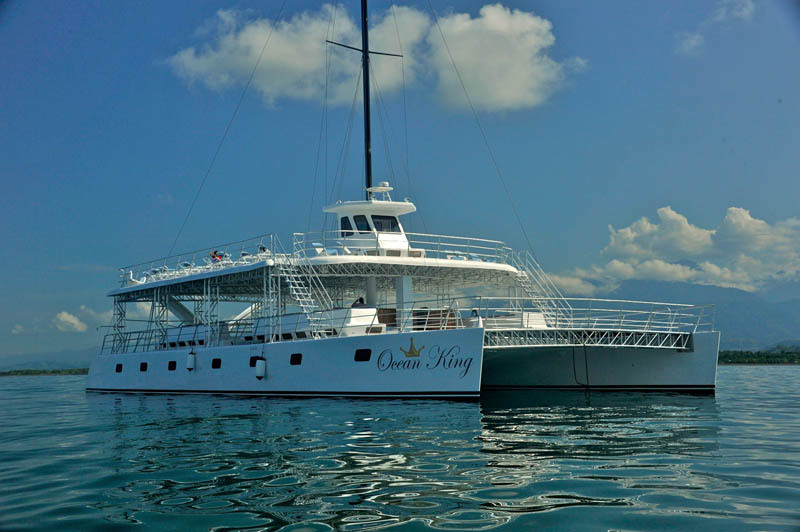 The catamaran tour is a walk down the coast of Costa Rica, Manuel Antonio in Quepos. 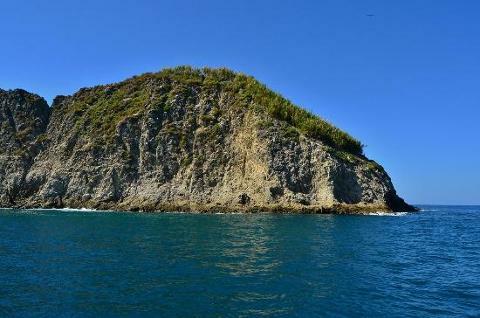 The tour includes a stop in the beautiful beizans beach. 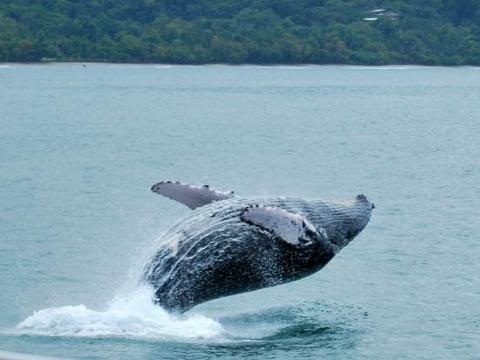 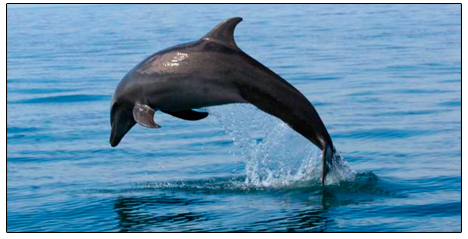 The tour also includes the search of dolphins and whales as well as the amazing enjoyment of the sunset in Quepos and Manuel Antonio. 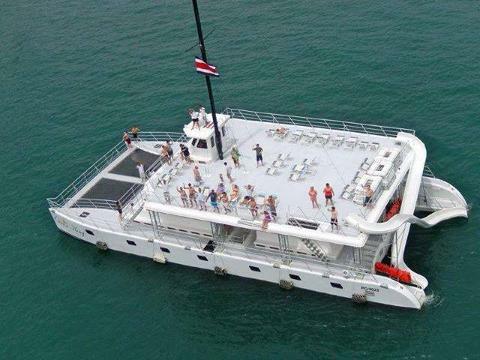 Drinks, lunch and wonderful activities included!